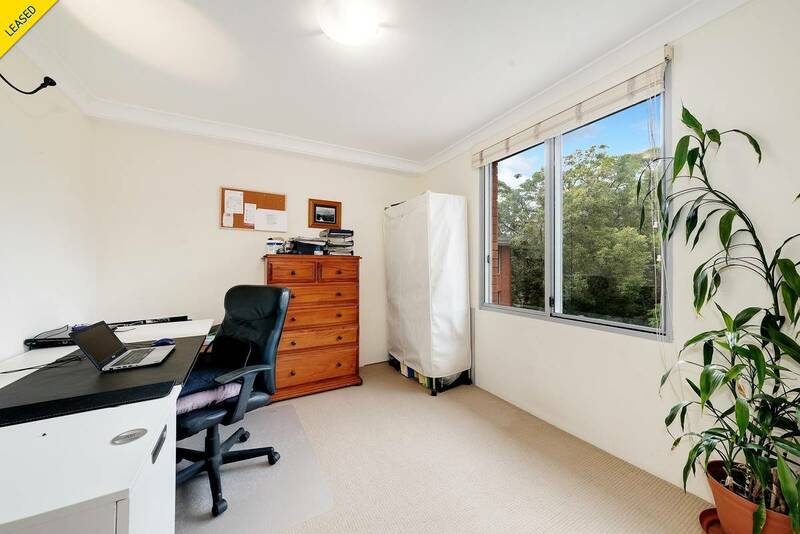 Immaculate, N-aspect, Spacious and Whisper Quiet! 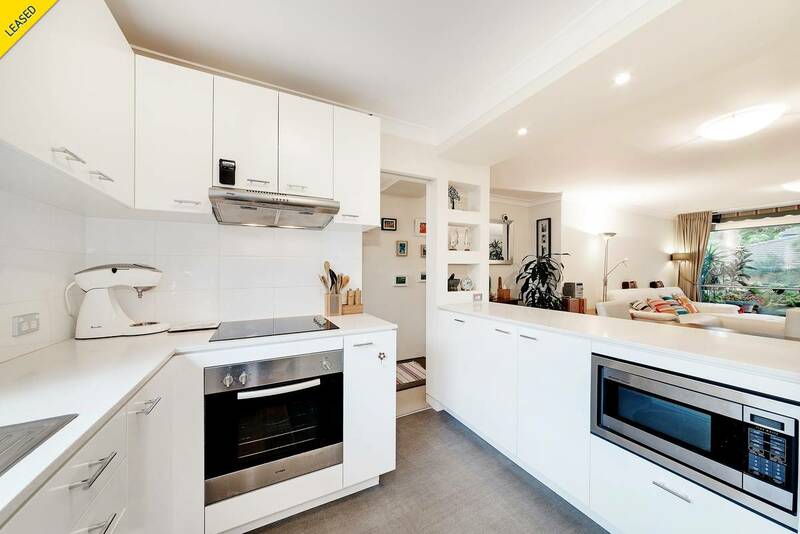 Positioned on the top floor of a low rise double-brick block, this fully renovated two bedroom apartment features best-in-show finishes and outstanding proportions throughout. 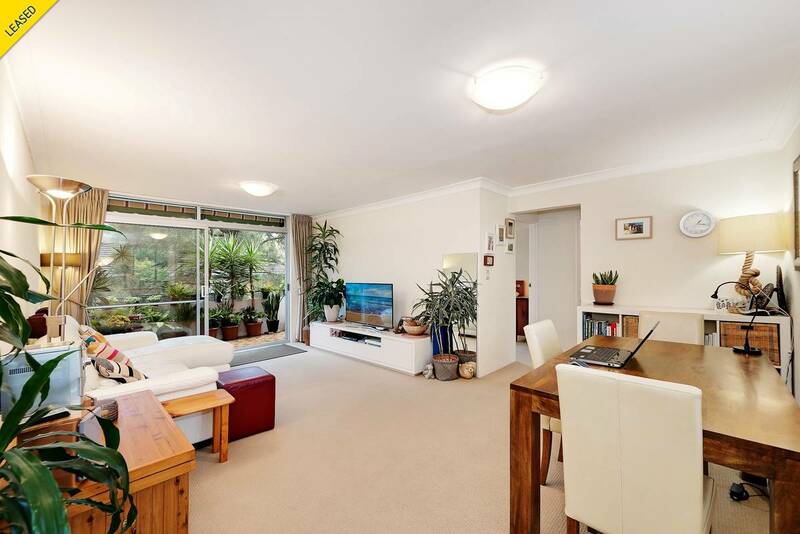 Its open plan nature provides excellent flow and natural light throughout. 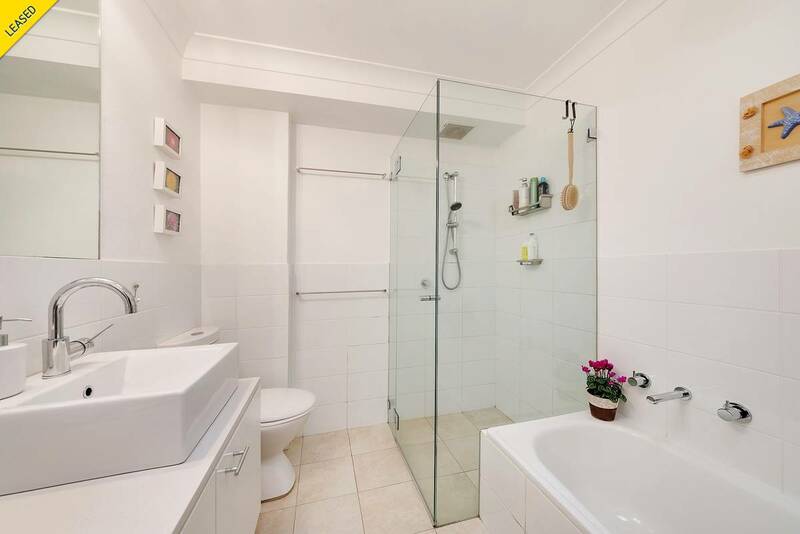 + Family bathroom with sky-light! 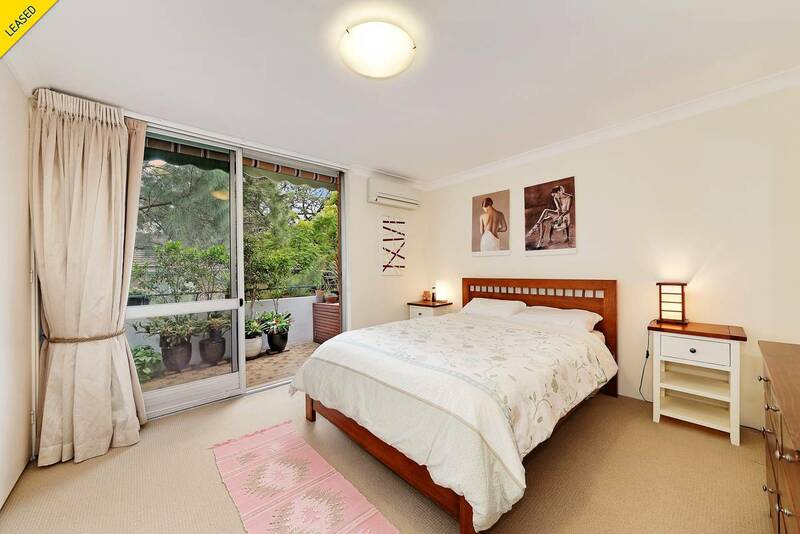 + Main bedroom with balcony access, Air-con! 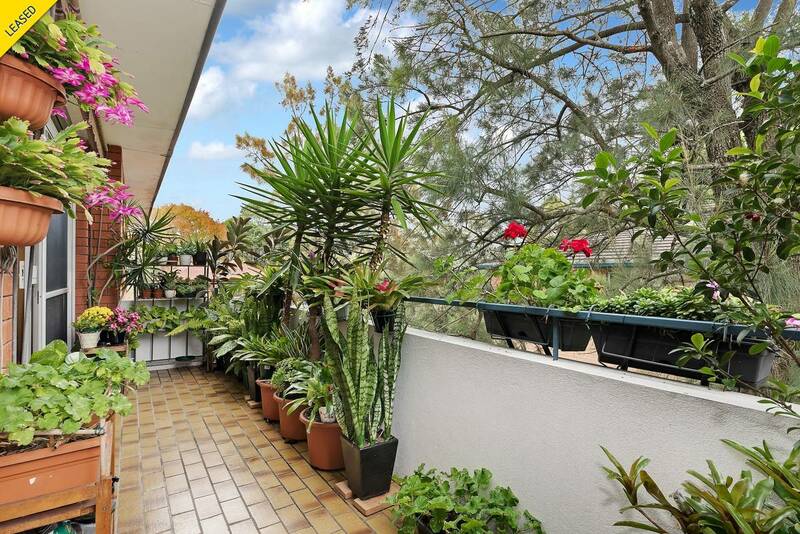 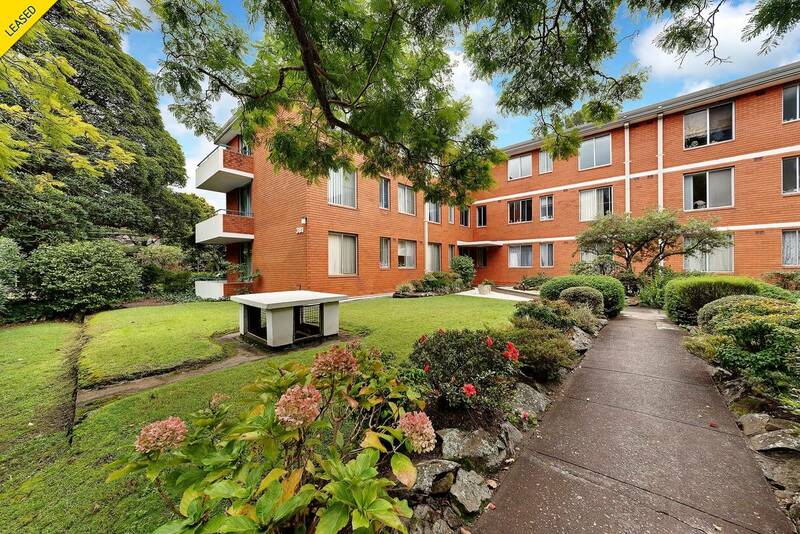 Short stroll to Artarmon or Chatswood train station and shopping precinct!